The Shotokan is the original Karate-Do school developed by the Grand Founder Master, Gichin Funakoshi. The Founder Master in his famous Twenty Dojo Rules, or the NIJU KUN defines the tradition of respect and development. 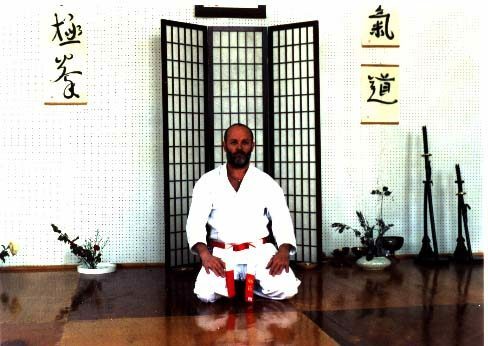 As a quintessence of the Niju Kun, in the traditional Karate Dojo, especially in the Shotokan Ryu, the DOJO KUN, is recited always at the end of the karate training, offering the students a chance to reflect upon the basic ethical principles of Karate-Do. Our Dojo Shihan, Dan-Horia Chinda, believes strongly that our "Do", the personal pace to self-discovery, is a continuous development supported by a constant, diligent training, physical, psychological, mental and spiritual, based on a daily routine, for the rest of our lives. Withouth it, the spirit of Karate is vanishing away, cooling off like the hot water when the fire is turned off. The student begins with discovering a great deal of body coordination increasing spectacularly the physical and psychological endurance. The main philosophy in our Dojo is the self-development at one's own pace, in a supporrtive, non-competitive environment. 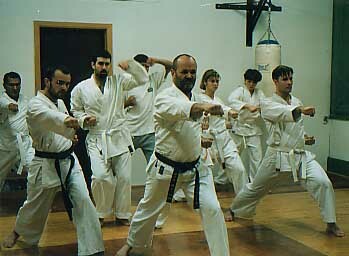 The student starts the training by learning basic stances, blocking and attacking techniques in a solo manner, the KIHON. The technique's effeciancy is enhanced by training with makiwara and the punching bag. 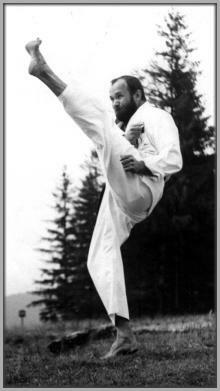 When those are perfected, the partner work begins, in a preestablished, controlled one-step form, the IPPON KUMITE. Other forms of controlled fighting follow, the highest of which is the Free Fighting, or JIU-KUMITE, which starts only when the student achieved the third kyu (about two years). In the meantime, for each belt level, a KATA (the imaginary fight) must be performed. 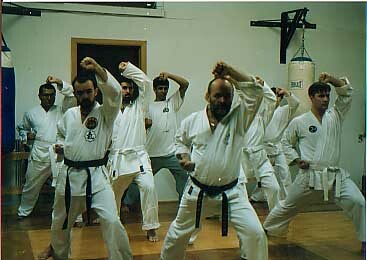 There are 26 KATAS in Shotokan Karate-Do. In traditional Karate, the Kata is the highest expression of a karateka's development, exhibiting perfect techniques, a great coordination and timing, and finally, most importantly, the ZANSHIN, the mature spirit of fighting. 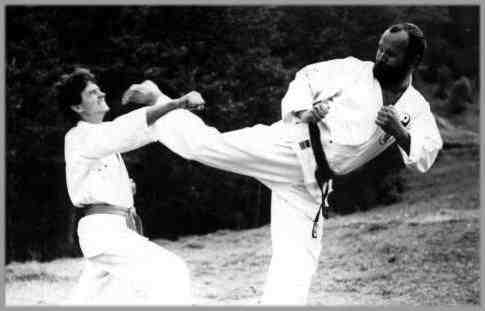 Eventually Karate-Ka will learn the BUNKAI, the martial explination of the movements contained in the kata. Everybody in our Dojo follows their own DO, the "way" of self-discovery and development, the basic topics being RESPECT, MODESTY and SELF-DISCIPLINE. The Dojo ethic is illustrated by the main idea of "never fight to be better than your colleague, but be better than you are," says our Shihan. 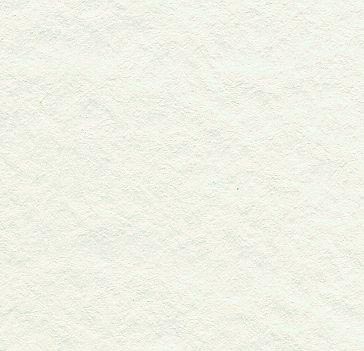 Our Dojo adopted the Grand Master's basic idea, which says: "Karate ni sente nashi," meaning, " never start the karate with an attack."